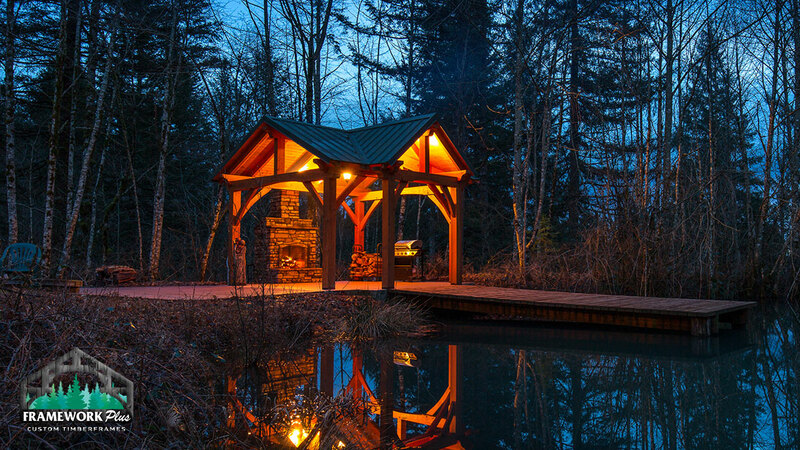 Explore our gallery of timber frame homes, pavilions, pergolas, churches, barns, timber trusses and more. 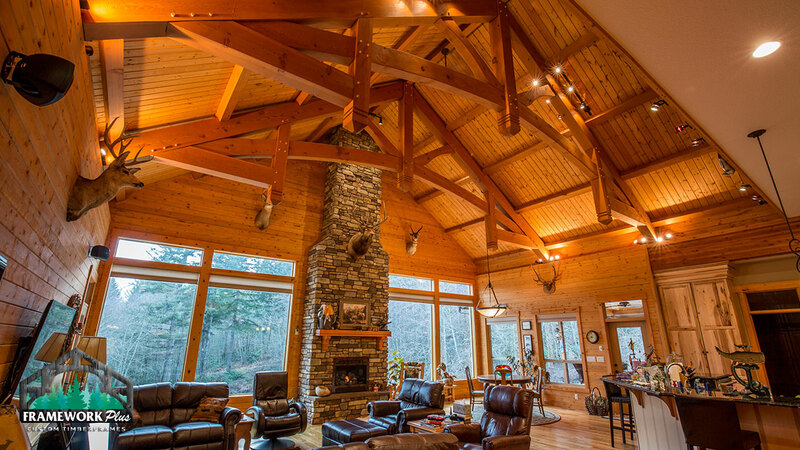 Our skilled craftsmen bring experienced, creative eyes to each of our unique projects. 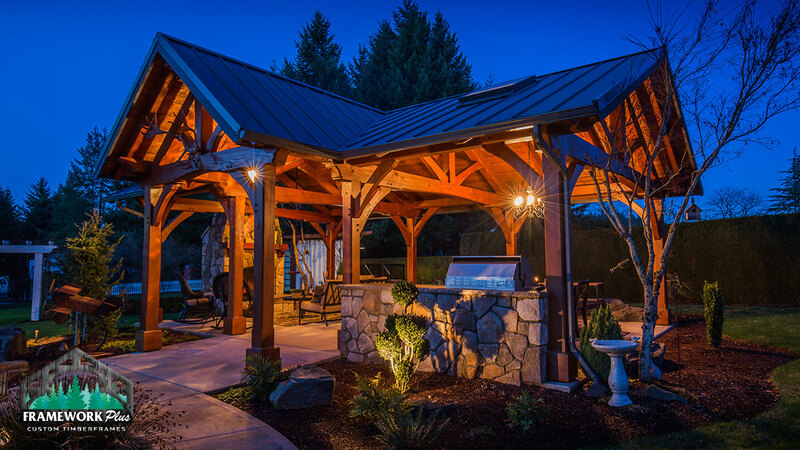 To learn more about what Framework Plus can build for you, or to request a free quote for your dream structure, give us a call at (503) 669-7063 or shoot us an email at info@frameworkplusinc.com.